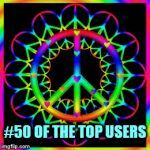 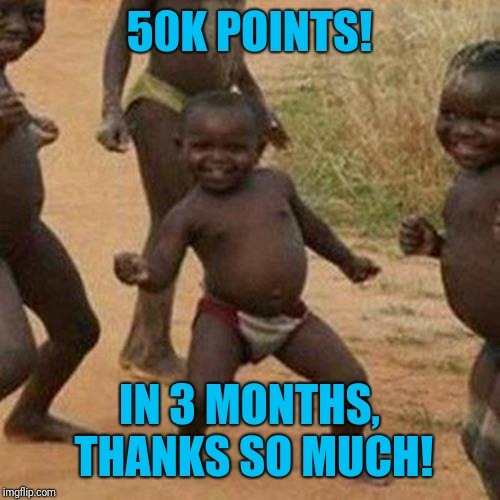 Thanks a Lot For Getting Me to 50,000 Points! 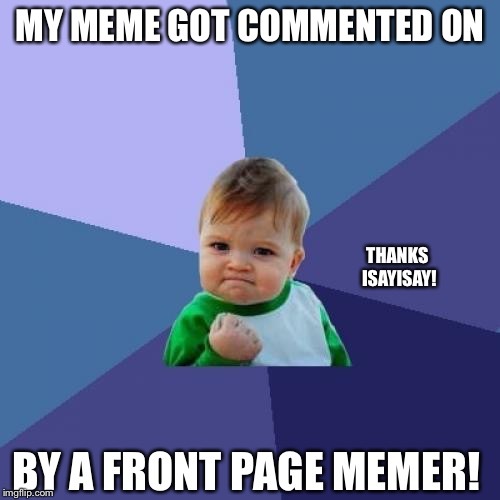 When someone does an imgflip face reveal. 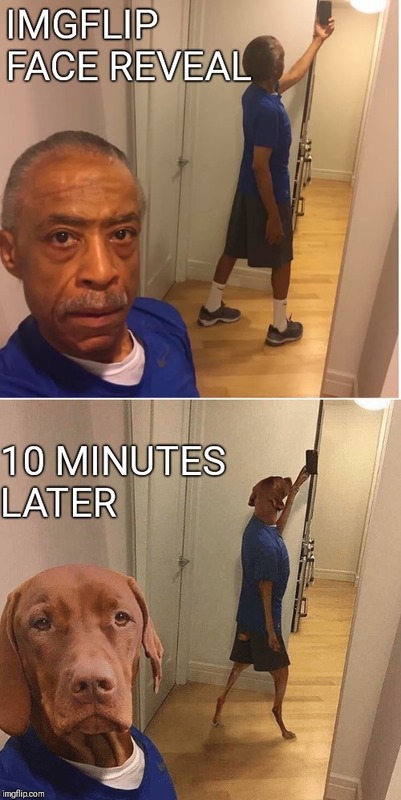 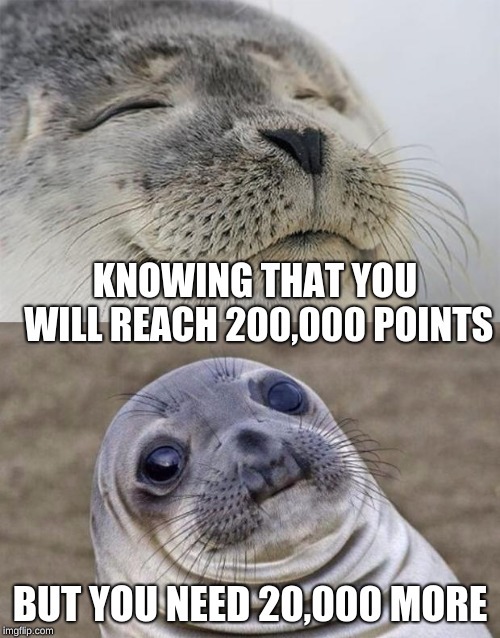 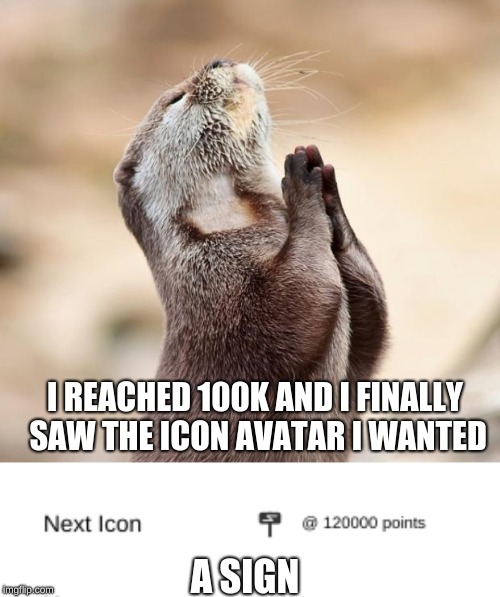 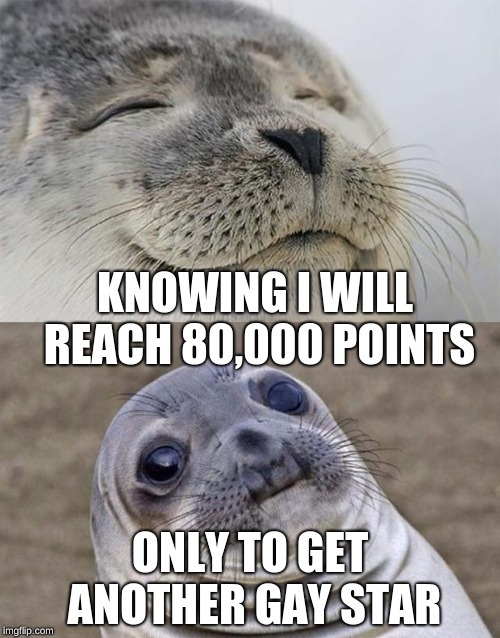 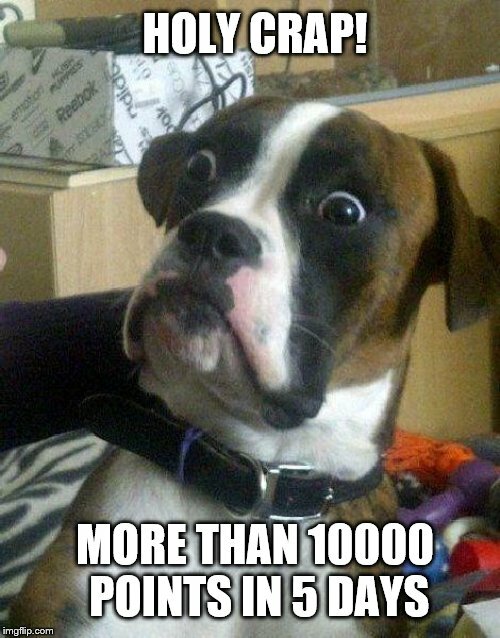 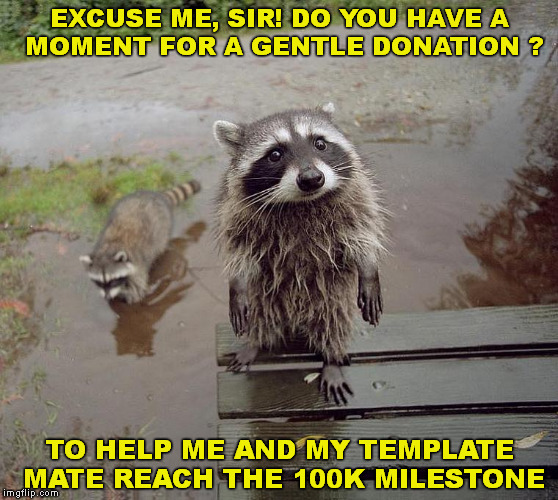 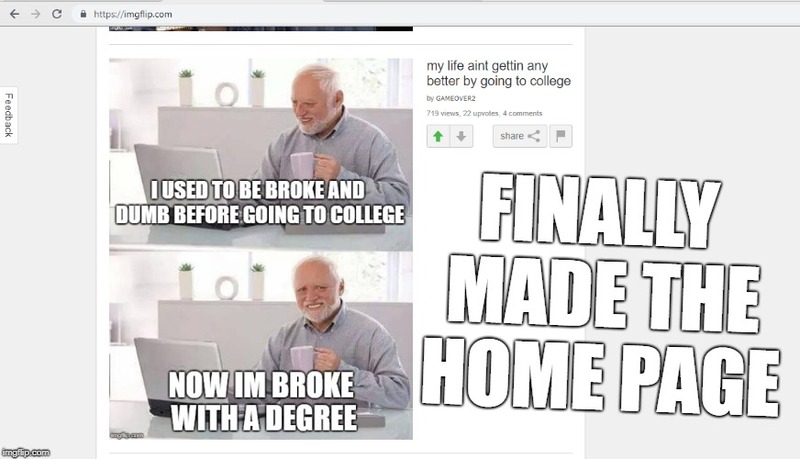 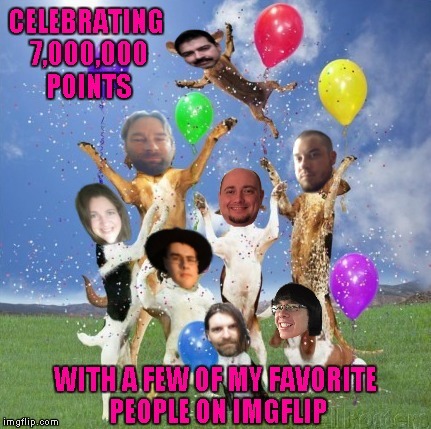 I'm using my 1000th featured meme to thank the Imgflip community for once again helping me achieve another milestone!!! 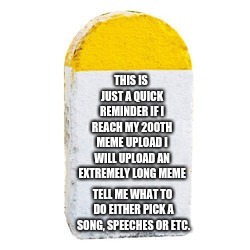 Options I don't know what to choose if I choose one the others will blow! 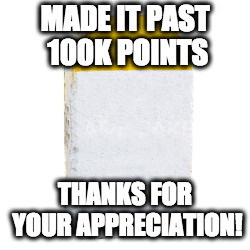 Thanks everyone for getting me this far!